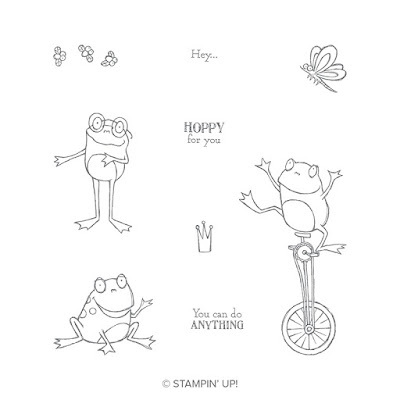 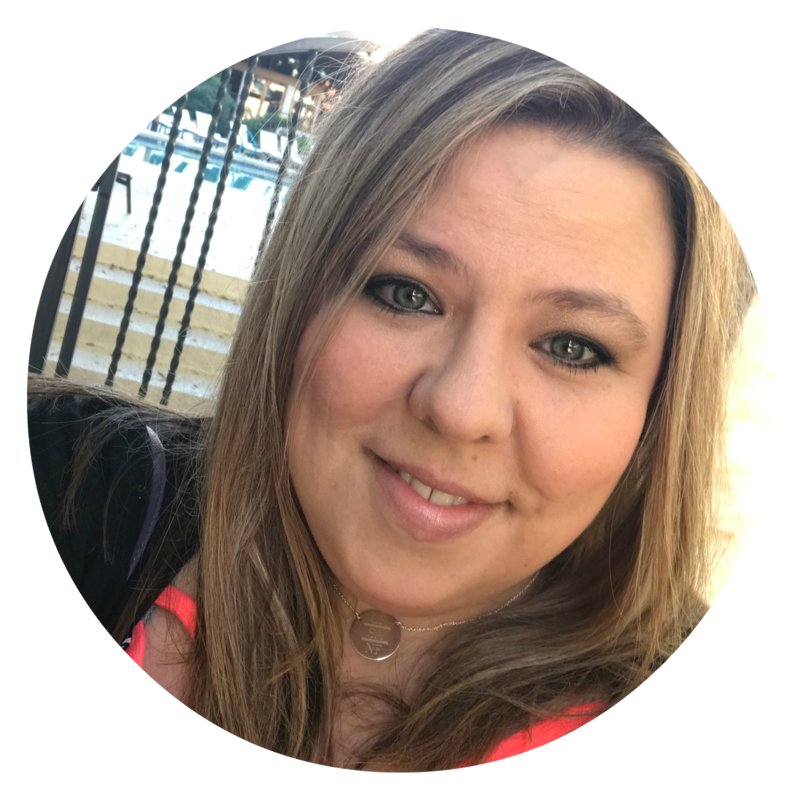 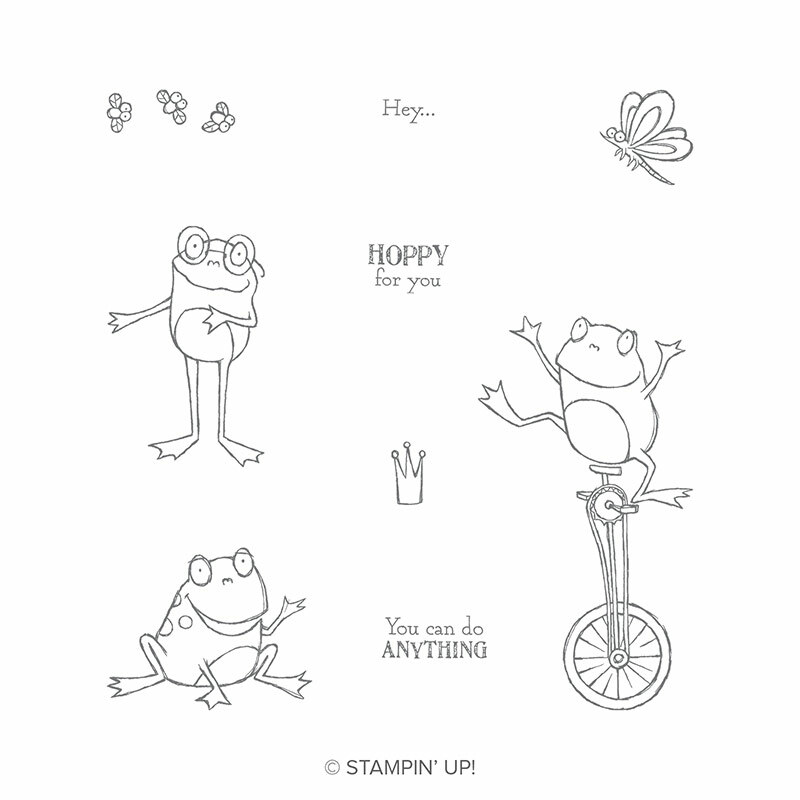 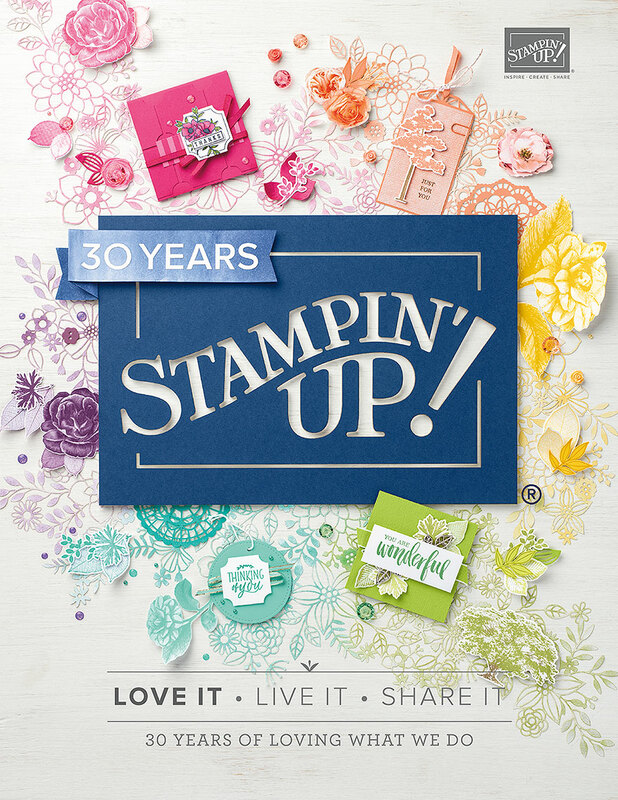 I live Stampin Up.... creative ideas and creative friends. 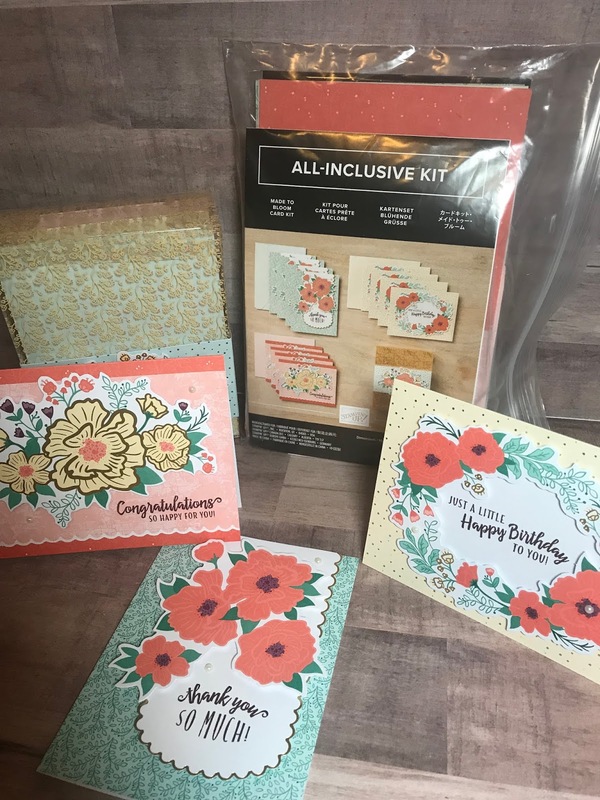 I love Stampin’ Up’s color coordination, the high quality of the products, and the comraderie of stampers I’ve never met , but with whom I share a love of card making. Happy Stampaversary 💖 I love the way the different items that you can buy to make cards all coordinate. 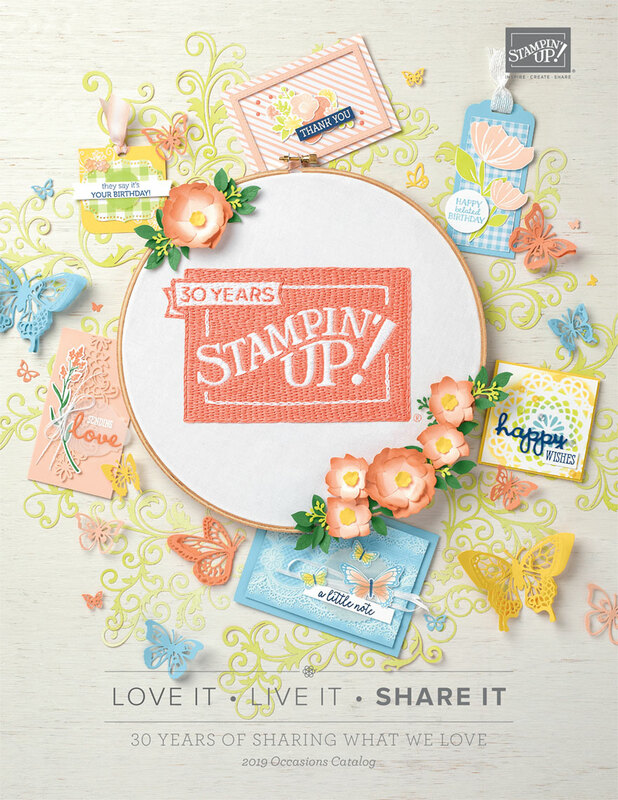 Plus I love that as a demonstrator you don’t have to do anything and you get 20% off.